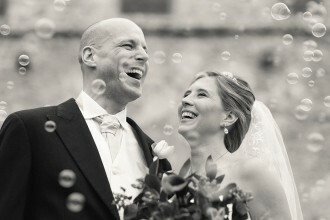 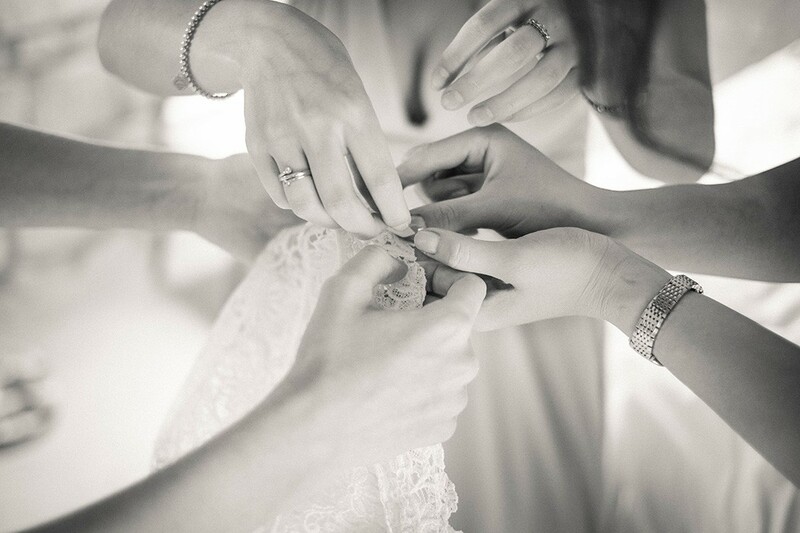 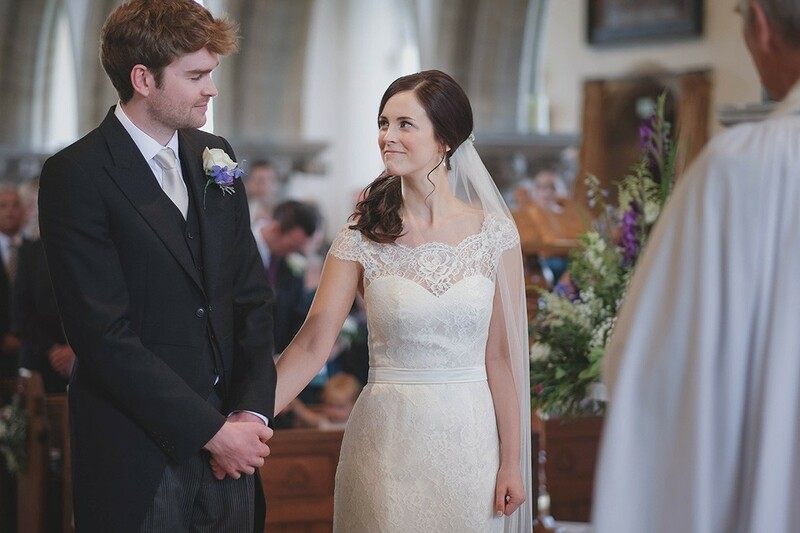 Linus Moran & Associates are a team of Dorset Wedding Photographers working in a Documentary Wedding Photography style. 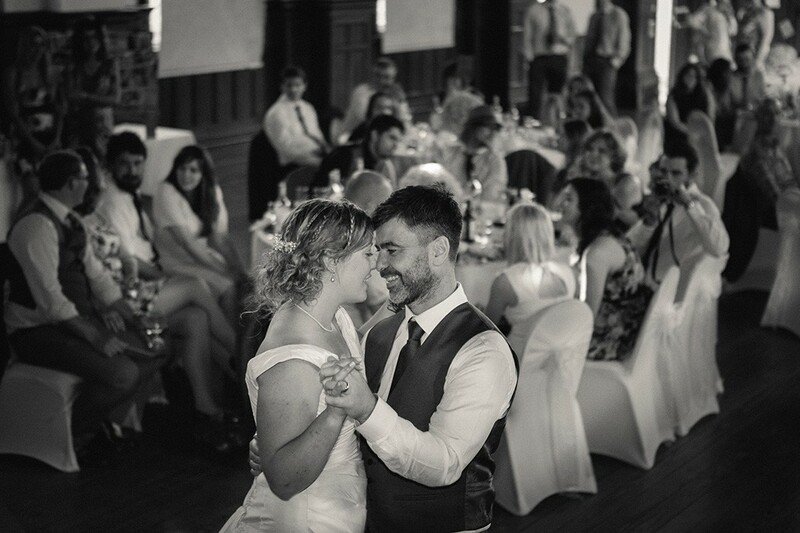 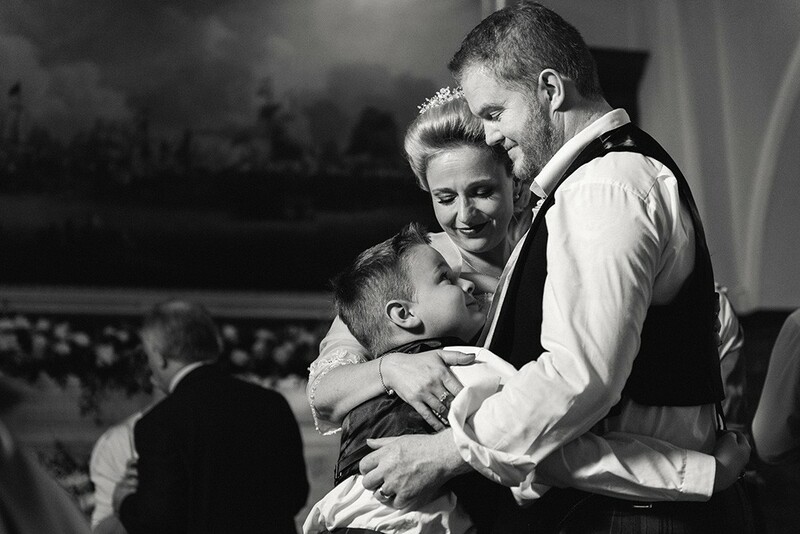 They capture the wedding day story in a natural, relaxed manner catching moments of genuine connection between you and your guests. 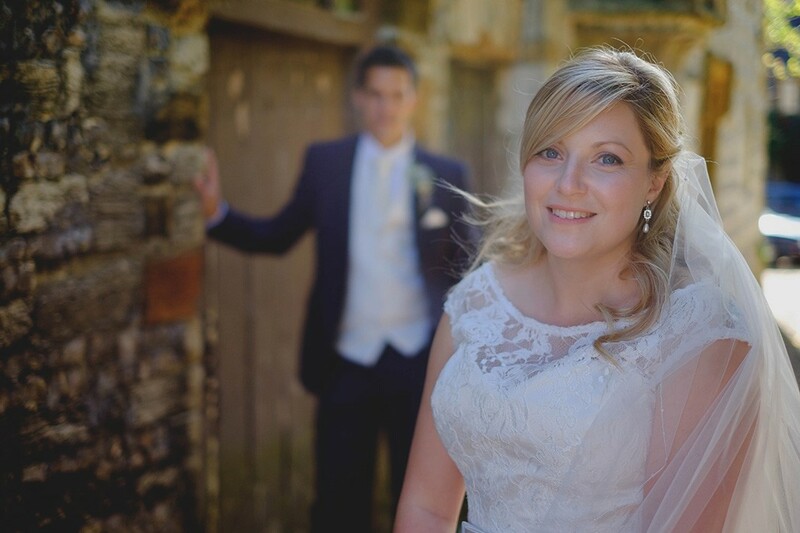 Preferring to use natural light where ever possible, they work quickly and lightly. 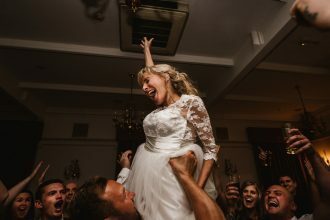 Their attunement to the wedding day environment in being accepted by the wedding party as fellow guests, allow them access to capture the real story of the wedding day. 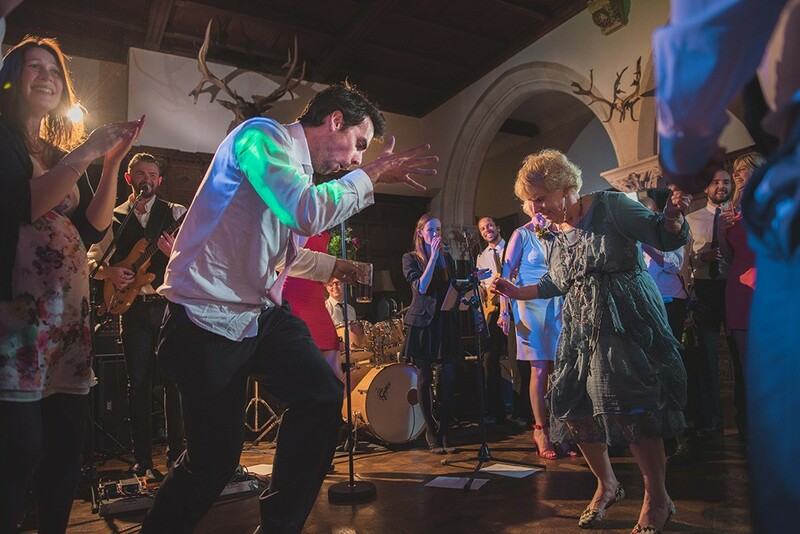 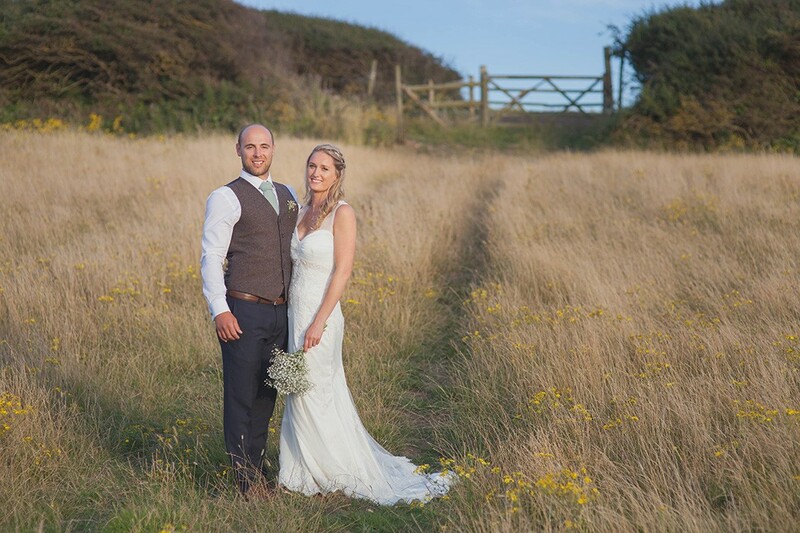 They work throughout Southern England, regularly covering some of the best weddings in Hampshire, Wiltshire, Somerset and Devon. 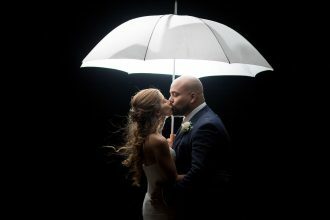 Their joy of capturing an accurate story of the wedding day has led to exploring new innovative ways within which to work and to tell the wedding story. 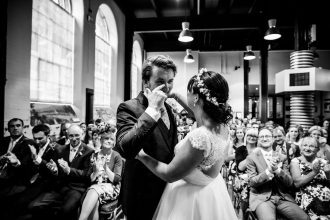 Photofilms have given them the freedom to present an emotionally rich film presentation, using audio recordings gathered throughout the wedding day. 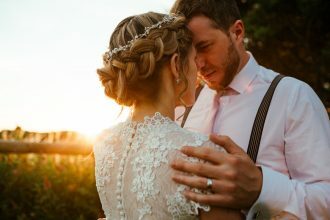 From the vows within the ceremony, to the speeches at the wedding breakfast, rich sound bites of audio provide the context upon which to present definitive moments in time. 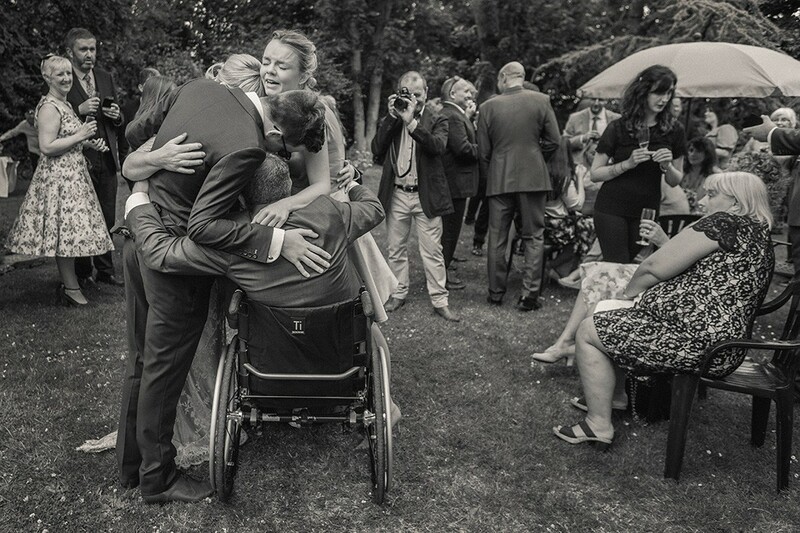 A powerful stills photograph holds the viewers eye, yet the audio accompanying that moment explains all. 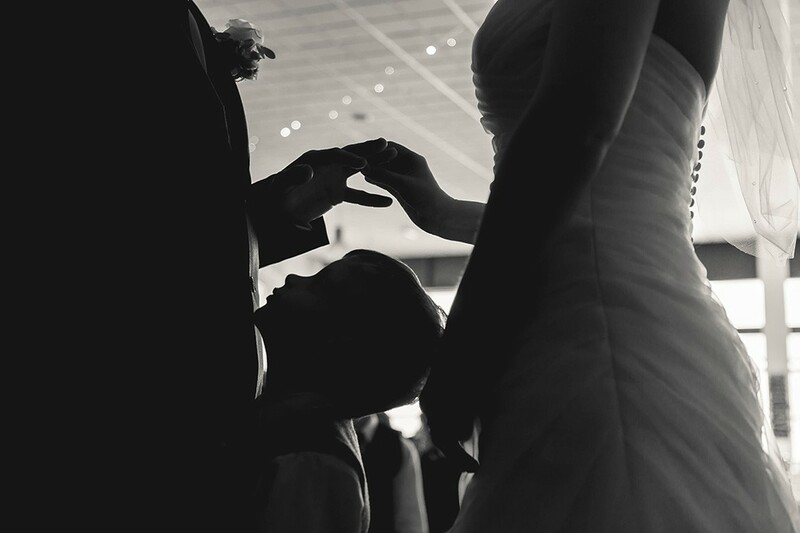 The shared words expressing emotional connection; that led to the tear being shed. 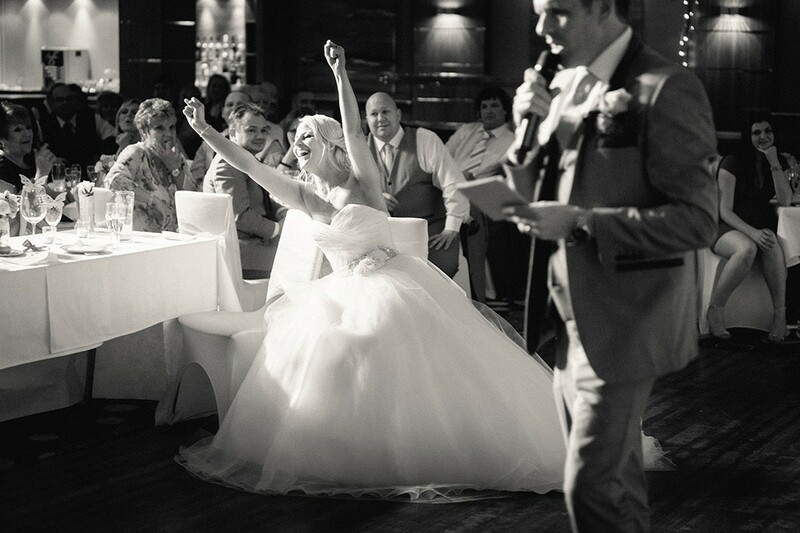 The comical timing; that led to the laughter and rapturous applause. Please visit their dedicated Wedding Photofilm Videos page. 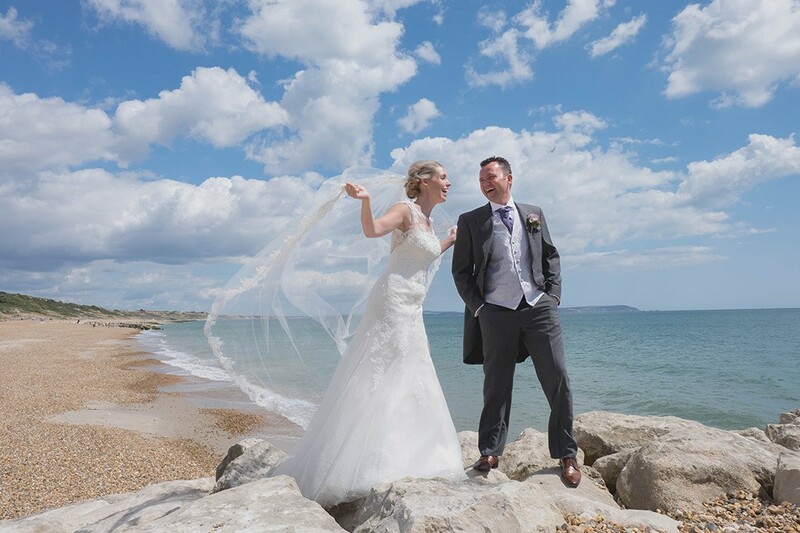 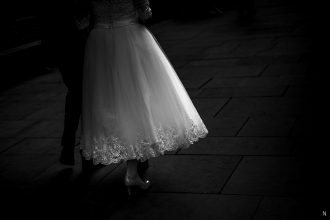 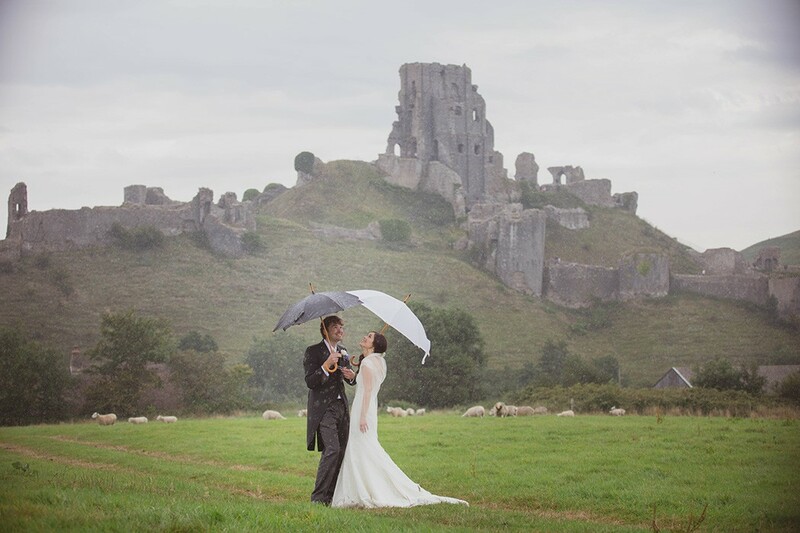 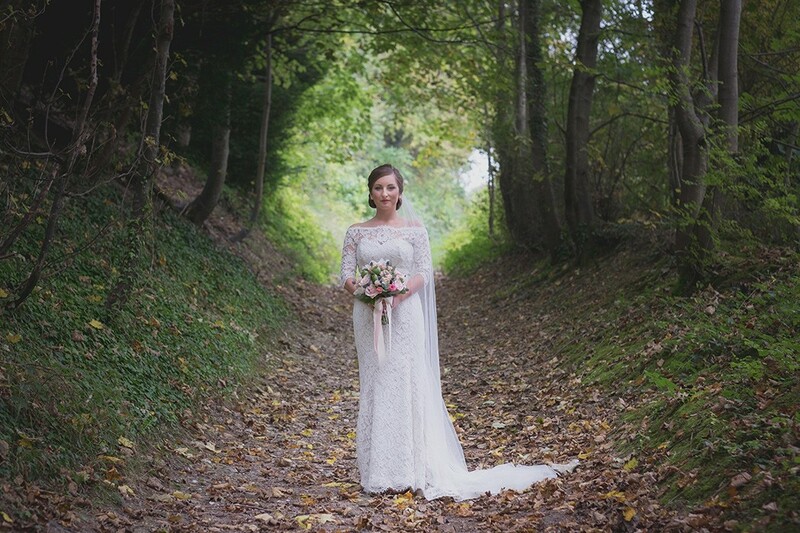 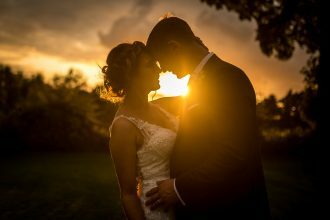 Linus Moran Photography are Dorset Wedding Photographers with a shared passion for natural story telling. 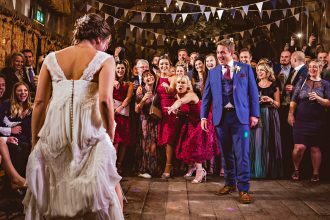 Having a rich background in National and International journalism, they are available to travel through out the UK and overseas to capture your wedding day story.